Having Access to your pool provides the ability to participate in family fun, enjoy hydro therapy and a source of safe, stress-free exercising. 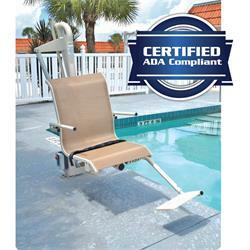 This pool lift is for residential and commercial use, ADA compliant and easy to operate. Harmar combined its 45-years of engineering expertise with upscale patio furniture design to create a pool lift line that enhances any aquatic setting. Quite, comfortable, powerful yet smooth operation. 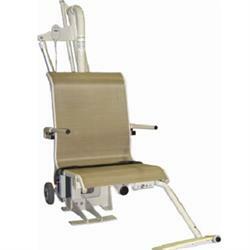 Portable and sturdy for your convenience!